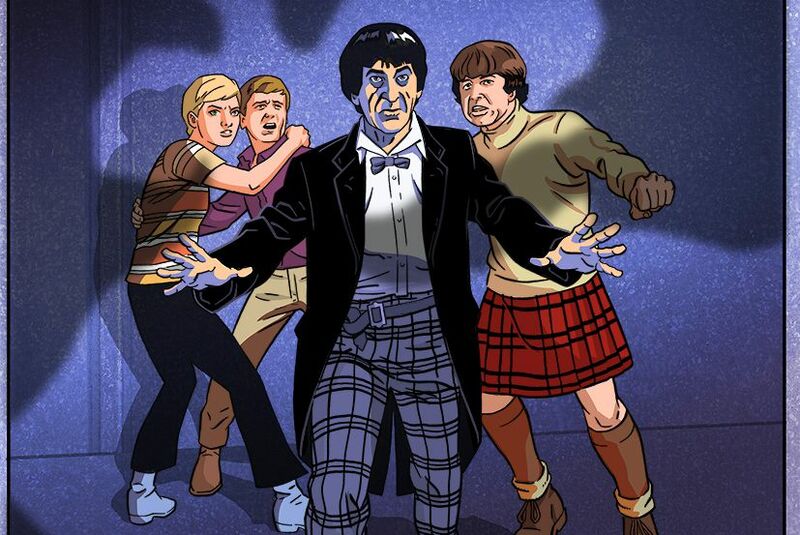 One of Doctor Who's classic 'lost' stories is to be revived as a brand new animation. Starring Patrick Troughton as the second Doctor, 'The Macra Terror' was originally broadcast in four weekly parts from March 11 to April 1 1967, but no full episodes of the serial are known to have survived. Fortunately for fans, a complete audio recording of all four parts still exists. Now, 52 years later, the four episodes will be brought back to life through the power of animation, available on disc and digital download, in both colour and black and white, from March 18, 2019. Read the entire story on Digital Spy. Hopefully this means that they are going to animate all the lost episodes! What do you think? Sound off in the comments below. Im all for animating the lost episodes but maybe using that very realistic computer animation over the more cartoony style. enjoy Dr. Who... Daleks are our Favorite !! Merry Christmas to you Dr. Theda!